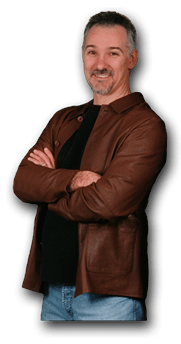 Hello my name is Don Cormier and I'd like to welcome you to my personal blog. 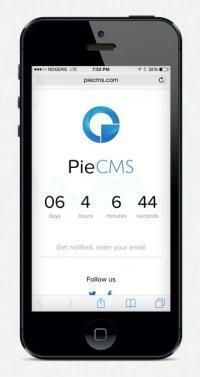 As the president, co-founder and visionary behind PieCMS, it just makes sense that I would have a website that I could use to demonstrate the world's first Evolving Technology Platform for supporting websites. I’ve been designing websites since the late 90s, but this is not our corporate website. This website design is really just a chance for me to become the user of my own product. I value this because it gives me the same perspective as my customers – whom are very dear to me as many of them have become my personal friends. Using PieCMS for my own content management system (sometimes referred to as a CMS) gives me a chance to see how I can improve it for my customers. PieCMS is so easy to use – that by it's mere appearance, you understand how to use it, but I'm not done, because I really enjoy the task of improving this software for my customers. So there you have it in a nutshell. That's really what this website is for, however I think you're going to find some of the blogs I will write just as interesting as the software I'm tasked to improve. On a professional note, if you are interested in taking a closer look at PieCMS I recommend visiting Doncor.com and be sure to checkout our portfolio.